A royal biographer made out-worldly claims about Meghan Markle and the “men in grey” plotting to bring her down. The same royal author that wrote Princess Diana’s biography, Anna Pasternak, now claim Meghan Markle is a “threat to the throne” according to insiders. Anna recently wrote a book on the American divorcee, Wallis Simpson who had a relationship with Edward VIII whom she eventually married in 1937. 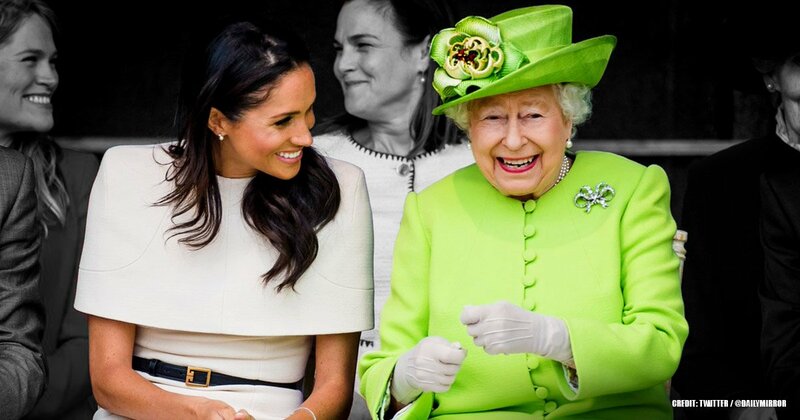 Edward abdicated the throne to be with her and according to Anna, the Duchess of Sussex is the “rejuvenated the spirit” of Wallis Simpson. "Meghan is like a grenade that's been thrown into this archaic system, and there are explosions already going on which I think will continue. In a sense, Meghan has rejuvenated the spirit of Wallis, and I hope people take the view of her as a kind, witty, loyal and dignified person who unfairly became the most vilified woman in the world." "I fear if Meghan and Harry's star rises too high that will be perceived as the courtiers Princess Diana called men in grey as a threat to the heir. She [Meghan] cannot set the agenda; she has to toe the line and support the monarch and heir. I don't think she realizes that." 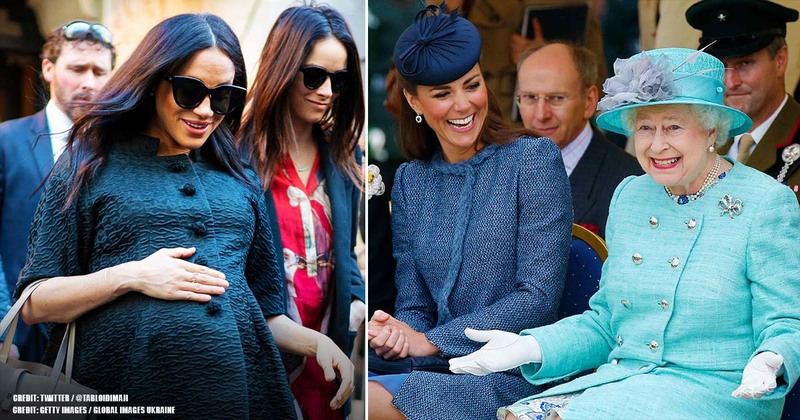 Patrick was not the only one of similar thought, as former Royal butler Paul Burrell also thought Meghan’s baby shower was over the top. The luxurious penthouse suite at The Mark Hotel in Manhattan served as the venue for her stay and the baby shower. It has incredible views, and at $75,000 per night, it's also the most expensive hotel room in the United States. 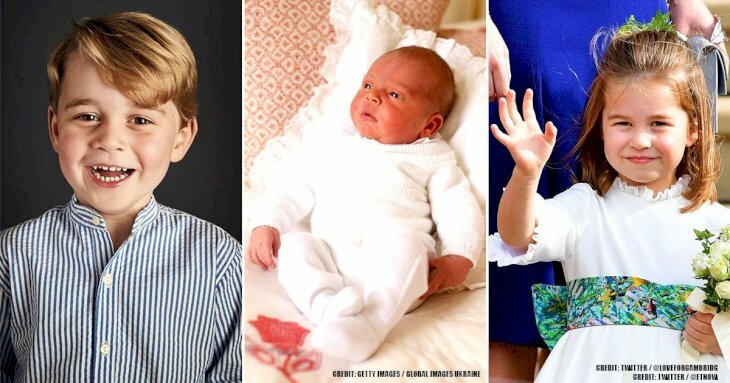 However, fans may still be a tad preoccupied with other gossips like Meghan’s baby shower photos, as some believe it could point to the royal baby’s gender.